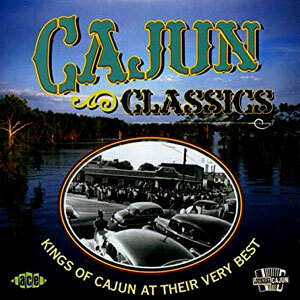 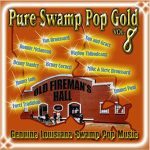 “This a good compilation of some of the best and most representative Cajun releases from the mid-’50s to the mid-’80s, and more diverse than some other Cajun anthologies with similar scopes. 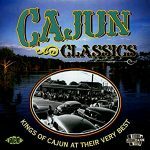 Dewey Balfa, D.L. 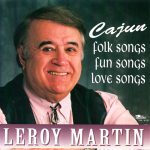 Menard, Nathan Abshire, Iry Lejeune, and Beausoleil are all major Cajun artists, and all have a track or two or three on this disc, sharing space with less-renowned names.” ~Richie Unterberger, All Music Guide Released in 2002, 24 tracks.